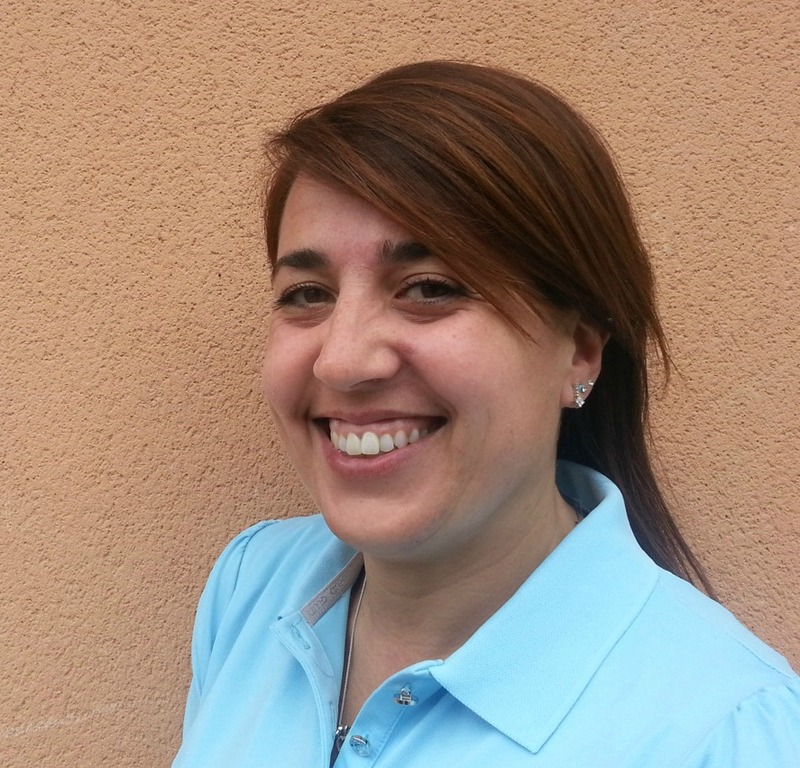 Since March 9th, Elisabet Navais is now working with us at the Costa Daurada Golf Association. Elisabet has a background in hotels but will quickly learn the golf business to ensure that your bookings are well taken care of. Apart from English her language skills include Danish so if you want to communicate with her in Danish that's fine!